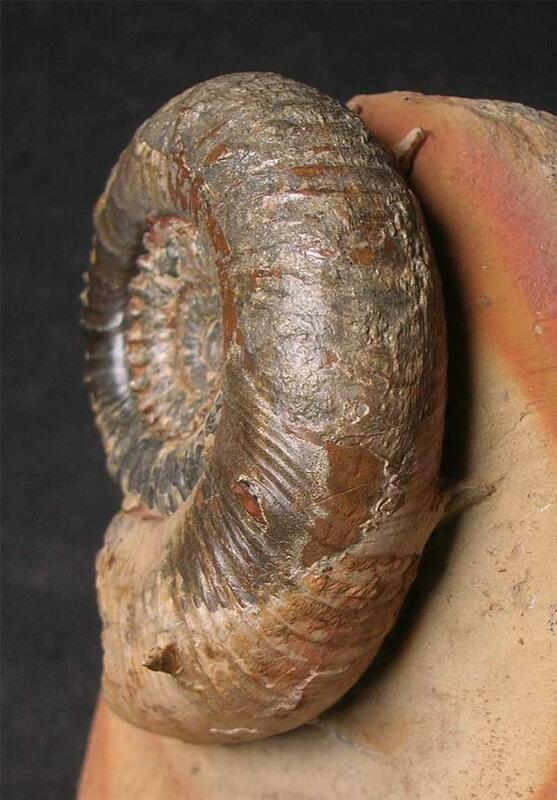 Preserved in an ironstone nodule is this stunning and very rare Lower Lias ammonite. 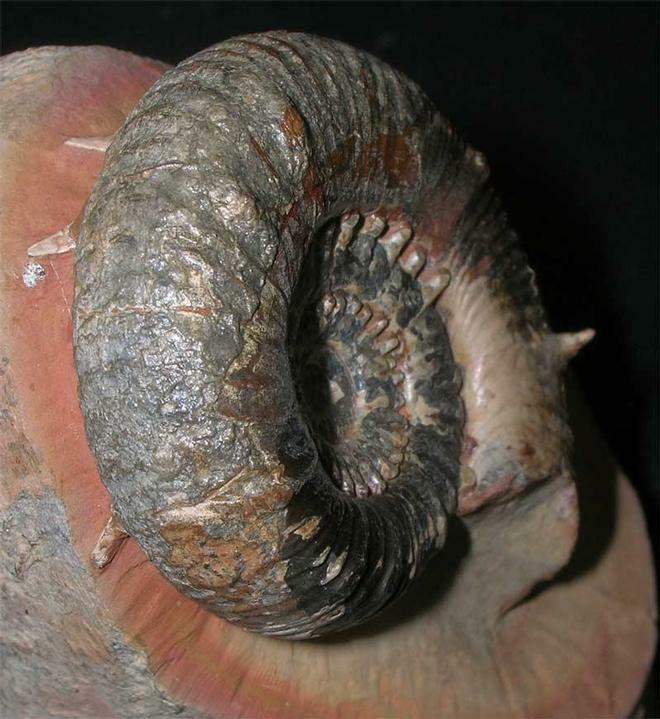 The ammonite has been carefully prepared to reveal its spiny centre aswell as some wonderful spines on its outer whorl which can be seen in the images. 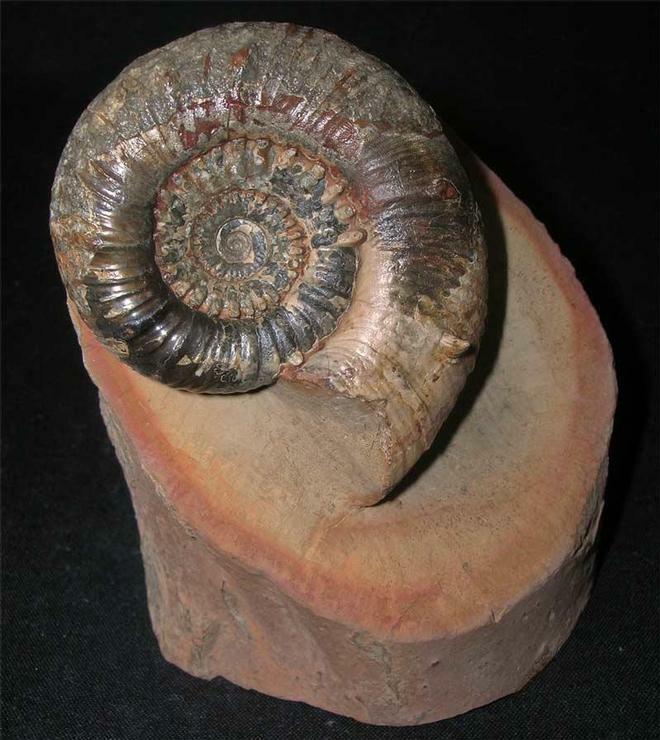 This specimen has taken many man hours to prepare to this standard and is perhaps the finest one we have ever offered for sale. 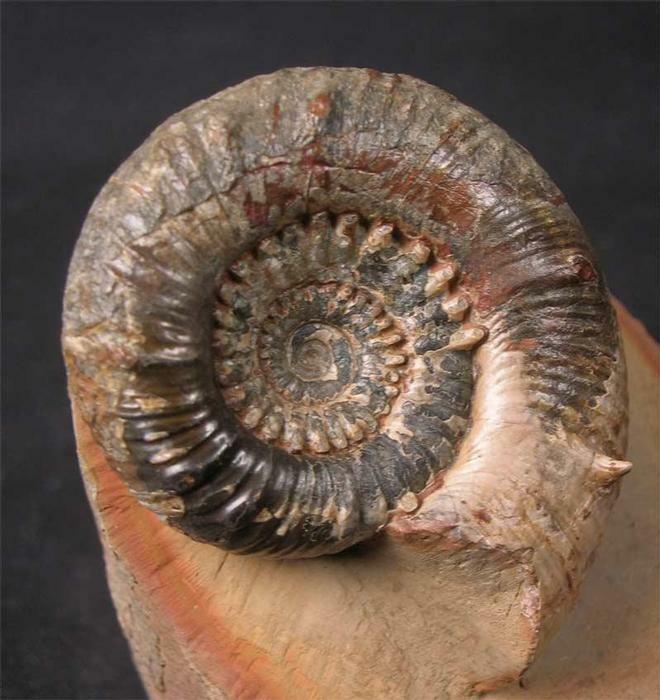 A stunning addition to any Lias Ammonite collection.